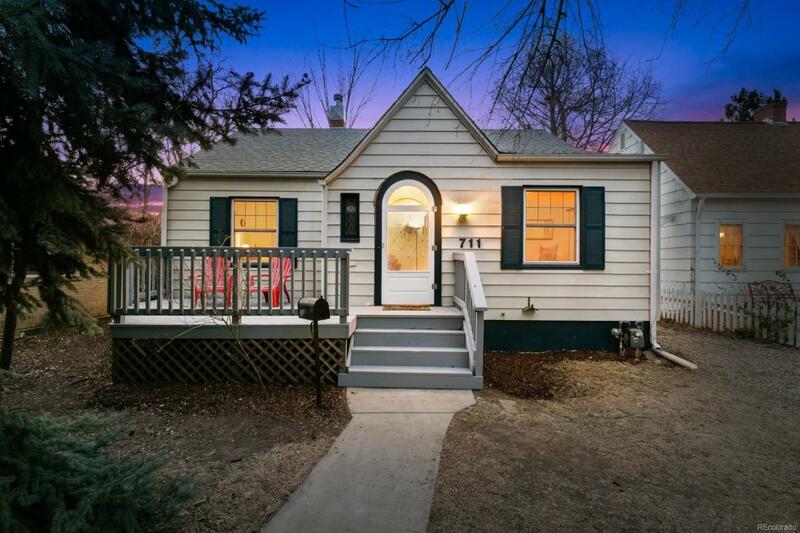 Welcome home to this adorable Bungalow in the Heart of Old Town. This home boosts many original features including Hardwood floors, beautifully arched doorways, a pocket door, and a built-in cabinets and china cabinet. With three bedrooms and over 1500 sqft of space, this is a home you can spread out in. Not to be missed, the private backyard is ideal for relaxing or entertaining. Love where you live and walk to restaurants, coffee shops, parks, schools, and all Downtown activities!